Prepare by making sure lips are dry and make-up free. Open packet, remove protective film and lift lip gel patch from tray. 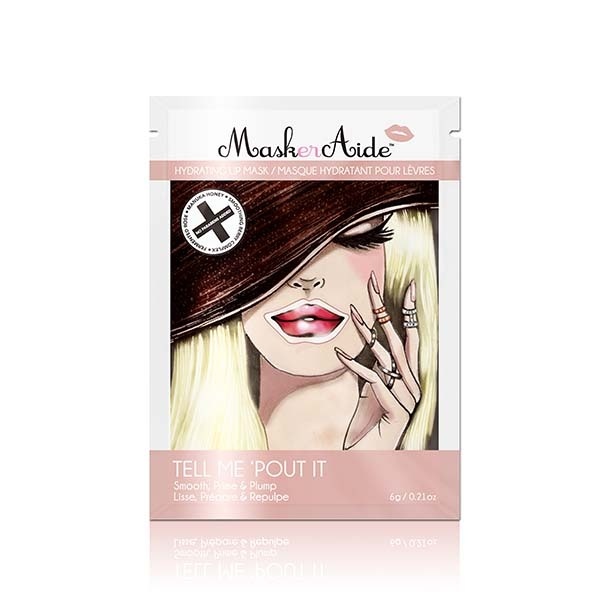 Apply the flat side of the patch to the lips (patch will be oversized to cover skin around the lips), and press down firmly to adhere to the lip area. 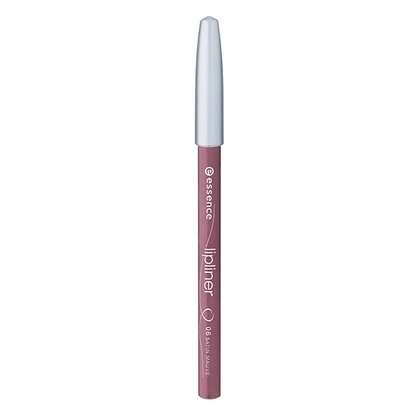 Smooth out any air bubbles to improve suction to the lips. Leave on for 10-15 minutes. A slight tingling sensation may occur and is normal. 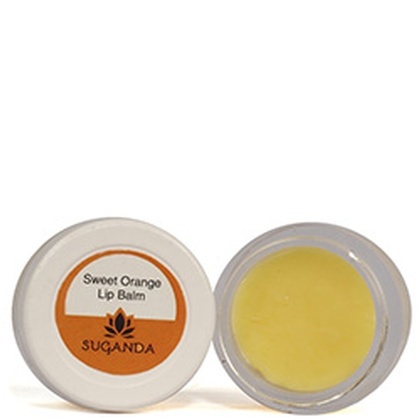 Remove lip gel patch and discard. Apply lip make-up as you normally would.